Sometimes you need more space. Similarly it seems like your office is shrinking, is it getting smaller? 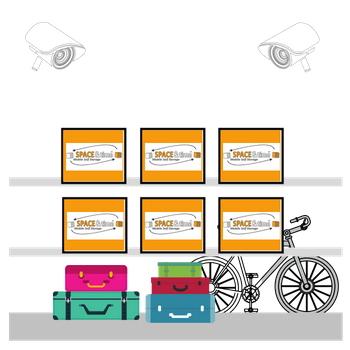 This is Business Storage the easy way and we're certainly here to help. Most notable, we are serving throughout Edinburgh. 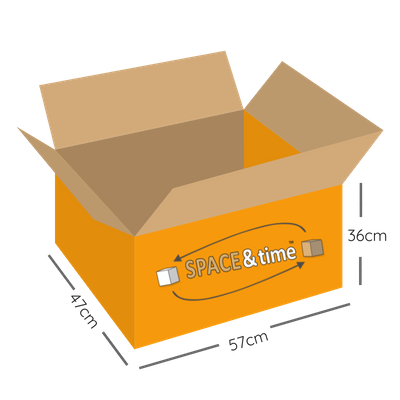 Maybe you need to free-up valuable storage space because you need more room? Use ours instead! First of all office space these days comes at a premium. 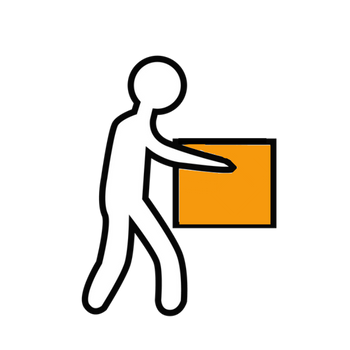 Whether it's archive boxes, stock, pallets or unused office furniture, there are far better ways to utilise these areas of the workplace. 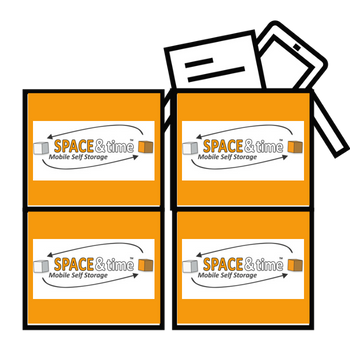 Furthermore, by renting a Business Mini Self-Storage Unit with Space and Time Mobile Self Storage, you can have a secure, off-site solution and turn your dark and dusty areas of the office into lean, revenue making machines! 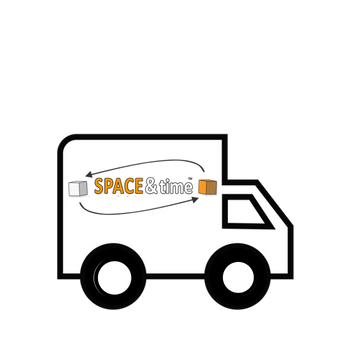 Why choose Space & Time for Business Storage in Edinburgh?